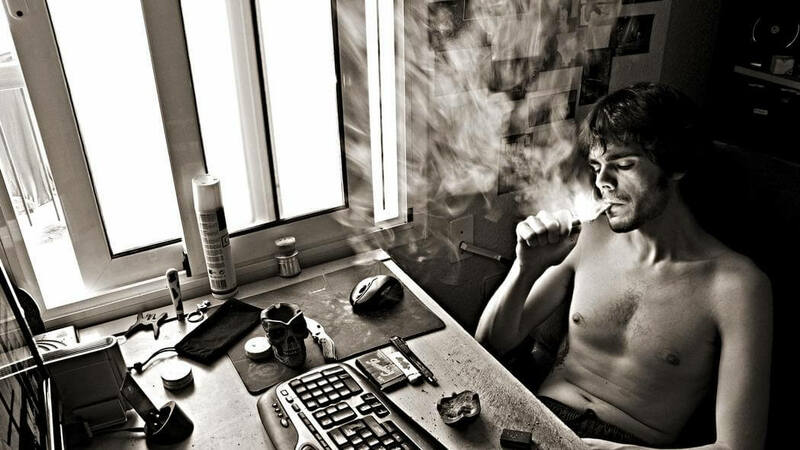 Most of my friends that are good at coding and in general at IT stuff smoke weed. I believe it’s the same with you. As you are about to read, it’s the same with the FBI. The cannabis topic came up after ex FBI Director Comey was disciplined by the former Republican Senator from the state of Alabama Jeff Sessions. After his words had got out of context, FBI Director Comey explained that he was just kidding and is totally against young people using cannabis. He reminded that there is a three-year ban on cannabis and using it is against the law in some States, and further, he did not say that he is going to alter this ban. His words meant that he has to come with the changes in his workforce. To understand his statement, we need to shed some light on how everything started. The federal government is having difficulties in hiring cybersecurity professionals, and they are not keeping it a secret. The main issue is that most of the hackers can find a more desirable job than working for the government (what a surprise…). But there is one more reason, that is highly common, and it’s the drug-testing policies of the FBI that keep the specialists from working for them. As reported by the Wall Street Journal, James Comey expressed an opinion that if the government wants them to pursue cybercriminals, they need to let the government hackers consume cannabis. In his opinion, nobody will quit this habit just for the job at the FBI (I mean why would you…). Comey admitted that he needs to hire great experts to compete with modern cybercriminals and it’s no secret that most of these experts are going to want a joint with their morning coffee. This change in the hiring methods for the FBI is not random. The unusual move is needed because Congress ordered the agency to hire 2’000 new people by the end of2017, and most of them will battle computer crime. The problem is that the people who are experts in computer crime are not the typical FBI lookalike people. The current FBI regulations state that they cannot hire anybody who has smoked weed in the last three years. Keep in mind that only smoking is mentioned and the text does not comment on edibles, dabs and any other form of cannabis consumption. Earlier last year, the FBI agreed that the government is not very up-to-date with internet security, so in general, these less strict hiring requirements do make sense. Gregory Wilshusen, who is the director of information at the General Accountability Office, admitted in front of InformationWeek that the government is using hiring practices utilized in the 1940s and 50s. Apparently, they don’t work too good in the 21st century. Another thing that the FBI should keep in mind is that the majority of American citizens approve cannabis legalization. Still, Cannabis remains a Schedule I drug.